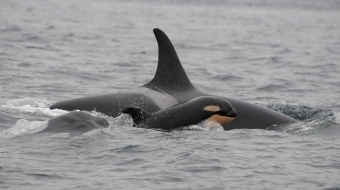 Eighth calf has been born to the so-called J-pod of southern resident killer whales that's been growing over the past year. 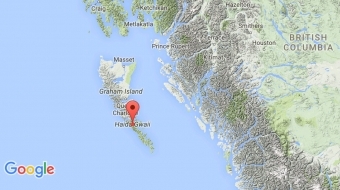 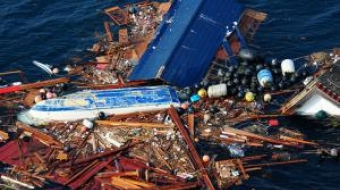 Baby whale was about 10 days old when it was first seen swimming in the Haro Strait. 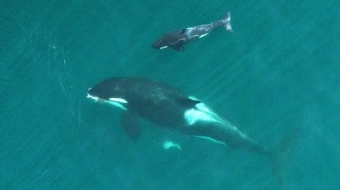 Drone flights near Washington's San Juan Islands captured striking photographs of all 81 members of the small population of orcas. 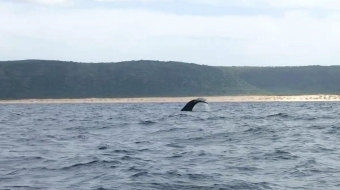 Whales spotted near Niihau and Kauai islands - and officials are warning boaters to avoid them. 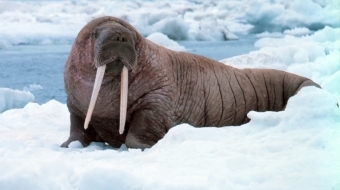 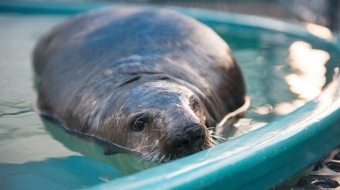 Rafts for walrus not needed yet even as climate change melts sea ice. 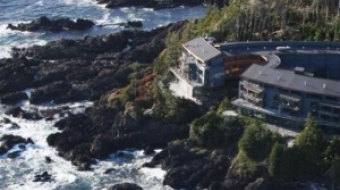 VO publisher Linda Solomon takes you to Black Rock Resort in Ucluelet, BC.